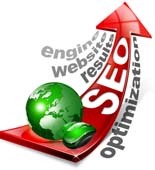 Easy to use software will find you the best keywords so you can get top rankings. A user guide is included. All you need is free account with Google. This product was uploaded Apr. 2017 and has been checked for accuracy and scanned for viruses. Your satisfaction is guaranteed!